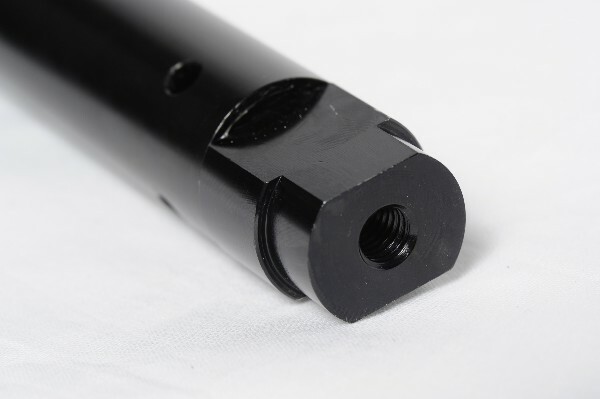 The GP20 front fork cartridges have been designed to replace the internals in forks where the original damping system is very basic or sealed. The GP20 fork internals are designed to fit into any fork where the bore of the stanchion is 27mm or bigger. Each cartridge is built to order so we valve the cartridge to suit the bike and what the bike is being used for. The cartridges also are supplied with springs to suit rider weight and the bikes weight. 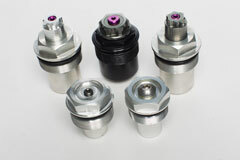 The GP20 cartridges have been designed and developed by our own technicians. All of the components are machined at Maxton by our engineers, so we can closely control the quality of all the components. The cartridges have been machined from a high grade 6082 and 7075 Alloy and hard anodised to protect the internals from wear. 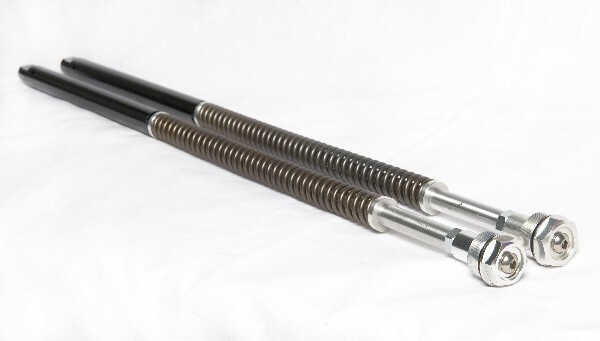 The springs used in the GP30 cartridges have been manufactured from Silicon Chrome to our own specification. They are rate checked by the manufacturers, then by our own engineers using our own equipment to ensure they are correct. In most cases the cartridges come with new fork tops. In a lot of modern forks nowadays the original damping system is sealed or tamperproof, this means we can not strip and revalve the original cartridges. In these cases all we can do improve the forks is replace the original damping system with a GP20 cartridge. 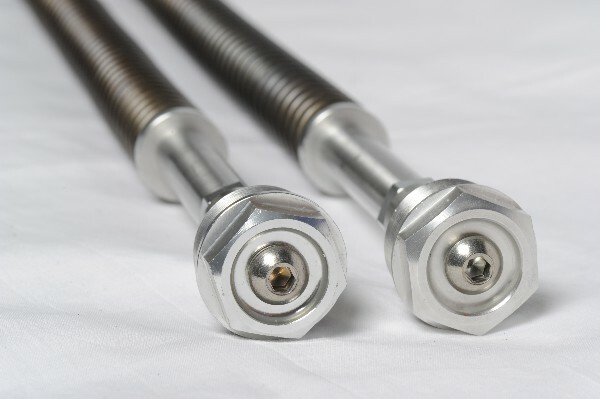 The most common modern forks we supply cartridges for are Triumph Street Triple and Tiger forks, SV650 forks, ER6 forks and Ducati Hypermotard forks. 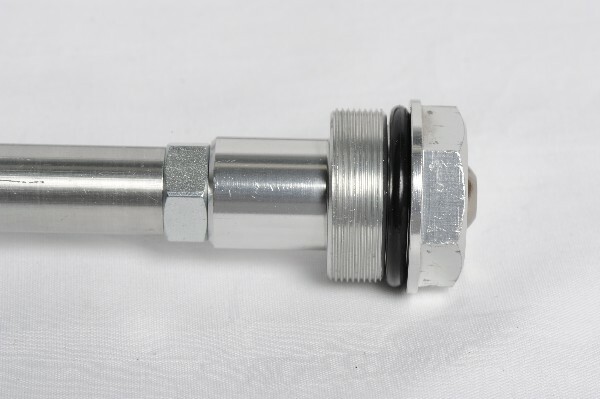 We supply a lot of GP20 cartridges for classic front forks. Because of this we have designed special valving to suit the classic tyres and weights of the classic bikes. 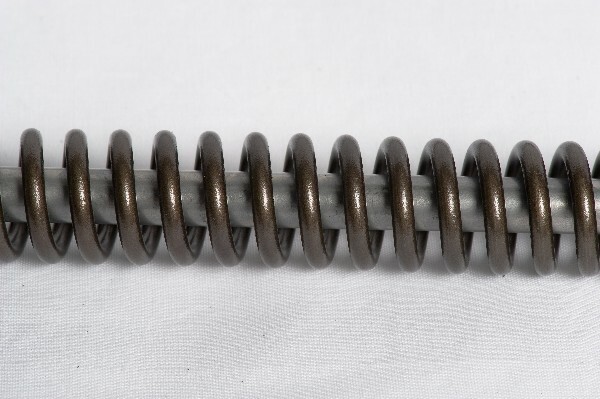 We have also had a range of springs made to suit different classic bikes. In most cases the original classic bottom sliders have to be machined to accept the GP20 cartridges. The most popular classic forks we fit GP20 cartridges to are Manx Norton forks, Ceriani forks, Honda forks, Triumph forks and Marzocchi forks. 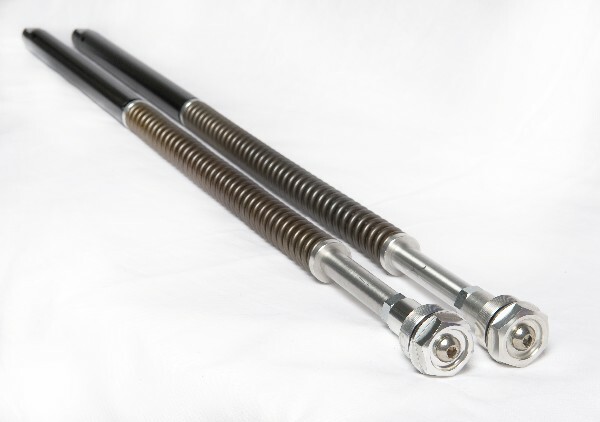 All these forks have 35mm or 38mm stanchions. In some classic forks we have to machine new bushes to improve the action of the sliders before we install the GP20 cartridges.